Superstar Rajinikanth is all set to be back in Chennai by the second week of July and began promotions of his film Kabali. It is known that Kabali is scheduled for July 15th and initial promotions of his action entertainer have began. The latest update is that Shankar is planning to begin a fresh schedule of 2.0 from last week of July. 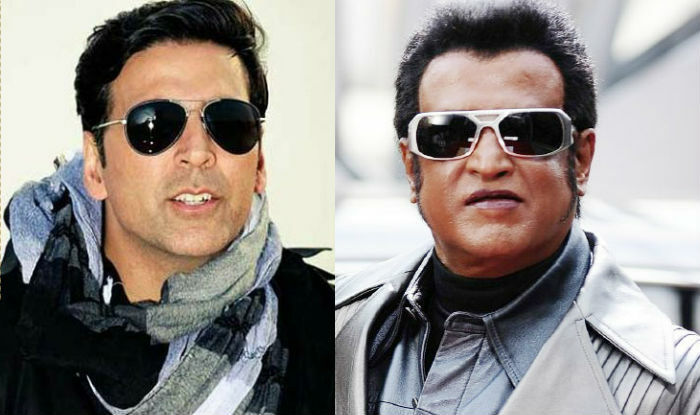 Currently scenes on Akshay Kumar and other artists are being canned in a special set erected in Chennai locations. Amy Jackson is the lead actress in 2.0 and music is by AR Rehman. Lyca Productions is bankrolling the film. Write & Share about "Rajinikanth to resume 2.0 shoot from July end | 2.0 (2 Point O) Tamil Movie News | Cinema Profile" !